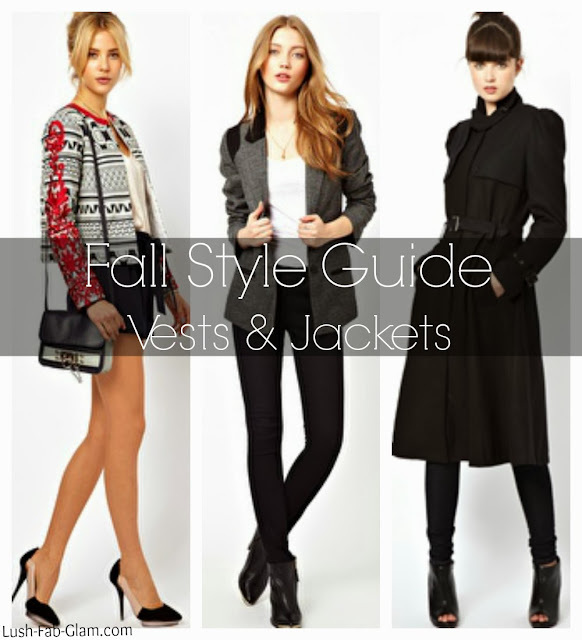 Lush Fab Glam Inspired Lifestyle For The Modern Woman: Fall Style Guide: 10 Stylish Vests & Jackets. 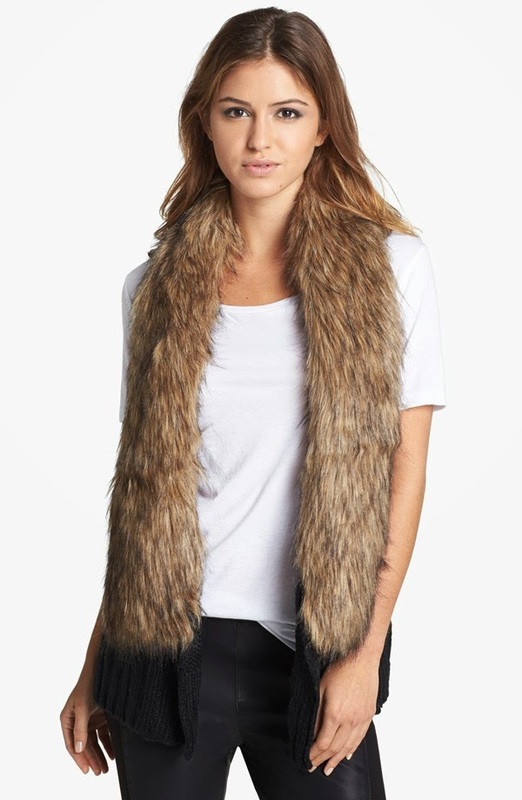 Fall Style Guide: 10 Stylish Vests & Jackets. This fall keeping warm while looking stylish will be a breeze with our fall outerwear picks. From cute vests to chic jackets with sequins, embroidered embellishments and more. Wear one of these stylish vests and jackets with your favorite skinny jeans, leather pants, shorts or mini skirt outfit to create a stylish layered look. Click on the names of each design to shop the look. Which vest and jackets are your fave and how would you style them? Share with us by leaving a comment below.